For a book that was written in 2007, Deep Ancestry Inside the Genographic Project by Spencer Wells continues to be very relevant. Since I often encounter people that tell me that they have tested with National Geographic on their Genographic Project, I had to buy this book. I bought it for two reasons. I wanted to know about the project, it’s purpose, and it’s findings. The other reason being I wanted to have some knowledge on what the project is to have something to talk with anyone that mentions it. Ok, I think these are more than two reasons, but who is counting. The main focus of the book as you may have had already guessed is the Genographic Project. The author starts with the struggles that had to be surpassed in order for the project to come to birth. He goes on to detail the major findings of the project. Won’t mention them here since I do want you to read the book. He presents several DNA maps of Europe and my favorite part was the appendix. It is titled “Mitochondrial DNA and Y-Chromosome Haplogroup Descriptions”. 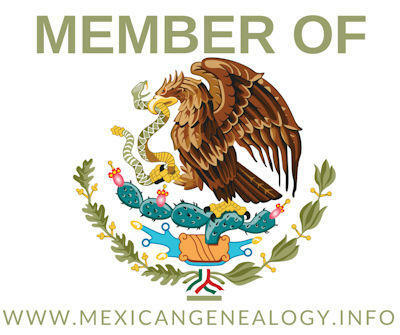 Each description starts with the haplogroup’s line of descent, starting from the earliest known common ancestor and moving down through the various branches of the family tree. listing the accumulation of genetic markers that define the haplogroup. This book helped me gain a solid understanding of the migration patterns of our ancestors and what may have caused those patterns in the first place. I also gained a much-needed understanding of haplogroup lineages form DNA Adam and DNA Eve to present times. Travel backward through time from today’s scattered billions to the handful of early humans who lived in Africa 60,000 years ago and are ancestors to us all. In Deep Ancestry, scientist and National Geographic explorer Spencer Wells shows how tiny genetic changes add up over time into a fascinating story. Using scores of real-life examples, helpful analogies, and detailed diagrams and illustrations, he explains exactly how each and every individual’s DNA contributes another piece to the jigsaw puzzle of human history. 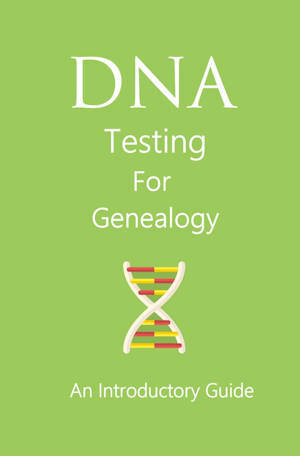 The book takes readers inside the Genographic Project—the landmark study now assembling the world’s largest collection of DNA samples and employing the latest in testing technology and computer analysis to examine hundreds of thousands of genetic profiles from all over the globe—and invites us all to take part. Here is the table of contents of this book so that you may know exactly what it contains. Spencer Wells is an Explorer-in-Residence at the National Geographic Society and Frank H. T. Rhodes Class of ’56 Professor at Cornell University. He leads the Genographic Project, which is collecting and analyzing hundreds of thousands of DNA samples from people around the world in order to decipher how our ancestors populated the planet. Wells received his Ph.D. from Harvard University and conducted postdoctoral work at Stanford and Oxford. He has written three books, The Journey of Man, Deep Ancestry, and Pandora’s Seed. He lives in Washington, D.C. with his wife, a documentary filmmaker. At the moment of writing this the only place that I could find it was at Amazon.com and was selling starting at $0.01 used and $11.98 new for the soft cover. If you are interested in buying this book click here BUY NOW to buy from Amazon. I hope that you find this book useful and informative as I have. Please let me know in the comment area of this post of what you thought about this book.